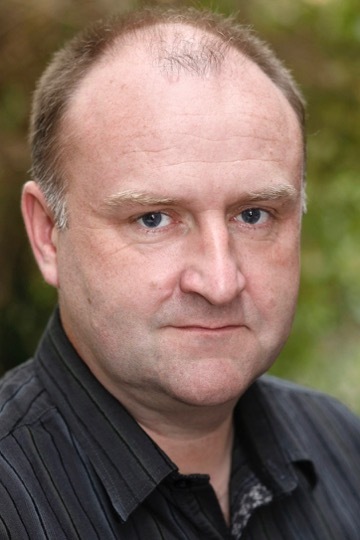 The fantastic JASON FURNIVAL can be seen in tonight’s, the 17th of October’s episode of HOLBY CITY on BBC1 at 8pm playing Norman Parsons. In this evenings episode, Fredrik and Sara need to convince Hanssen to give them his professional backing and an impromptu visit from a loved one gives Raf food for thought. Oliver and Matteo go head to head to win over Damon. 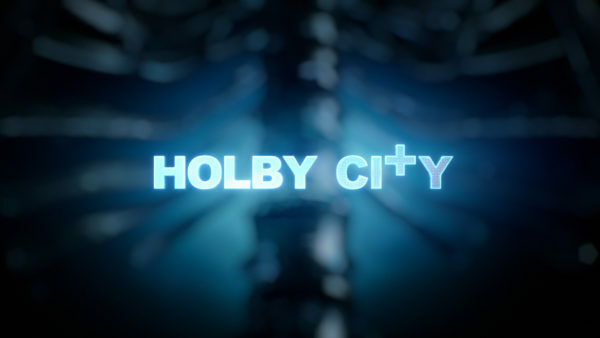 Holby City will be available on BBC iPlayer soon after airing.